Microsoft has announced two new mice today, the Sculpt Comfort and Sculpt Mobile. 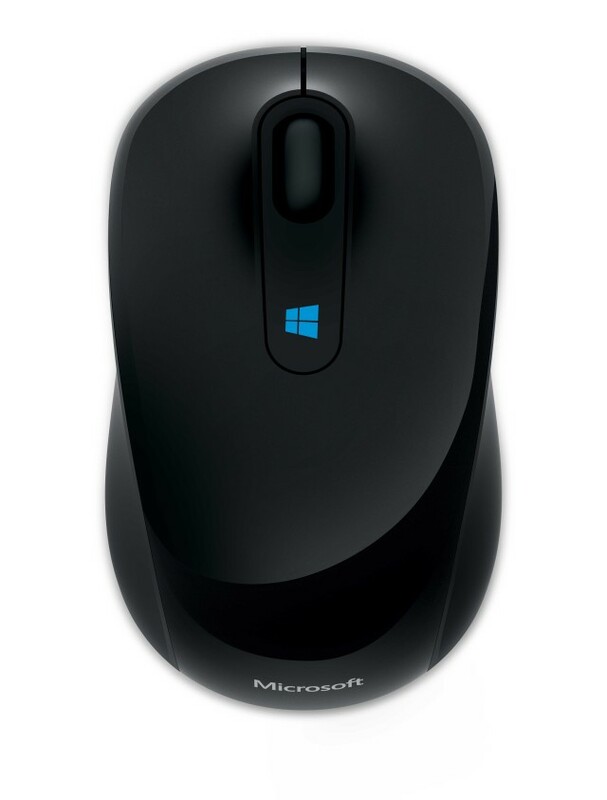 They are designed for Windows, and the Sculpt Comfort mouse offers some more advanced functionality for Windows 8 users. 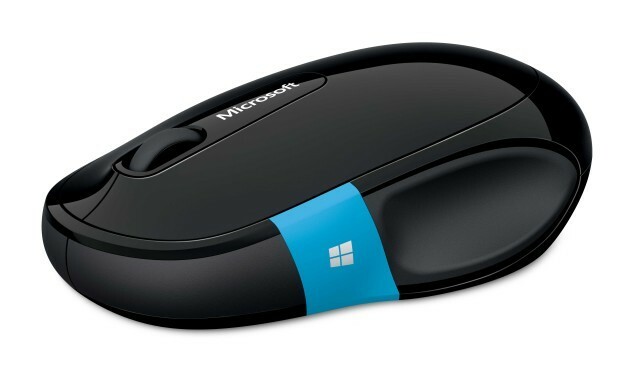 The Sculpt Comfort mouse (seen above) has a touch-sensitive strip on the side, called the ‘touch tab’ that assists with navigation in Windows 8. By tapping the tab, you can open the Start screen. Once in the Start screen, there are gestures that will allow you to navigate your open apps. The mouse uses Bluetooth connectivity, will run you $39.95, and will be available in June. The Sculpt Mobile mouse is similar to other mobile mice on the market. It uses a small USB receiver for connectivity and instead of being touch-sensitive like the Sculpt Comfort, it just has a dedicated Windows Start button. The scroll wheel offers four-way scrolling, which is beneficial to both Windows 7 and Windows 8 users. The Sculpt Mobile will be available in May and run you $29.95.